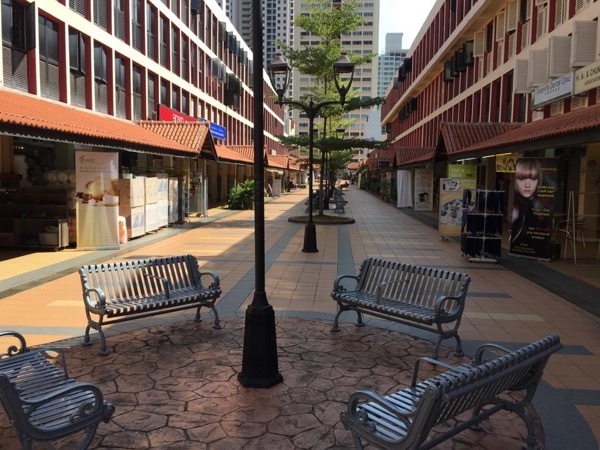 Traveler Review for Private Tour in Singapore, Singapore by Tour Guide Monica T.
About Monica T. Message Monica T.
A must do tour for anybody interested in experiencing Singapore from a different point of view. A true local experience. Monica was great: nice, friendly and sharing lots of information about Singapore and the HDB.